Simple online designer. Print within seconds. Empower your customers. 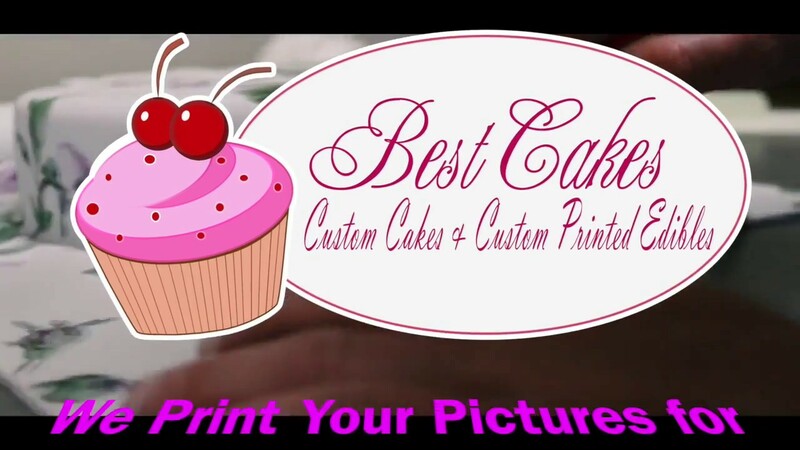 Stress-free designing Start designing and printing your icing sheets within seconds with the online BestCakes Designer. Templates available from all major icing sheet suppliers, and compatible with both PC and Mac. Delicious baby cakes at home recipes! The kid will love it! Wedding cake will decorate a wedding table! Sugar paper, wafer paper, sedobnoe photo cakes to order Edible photo Toppers! 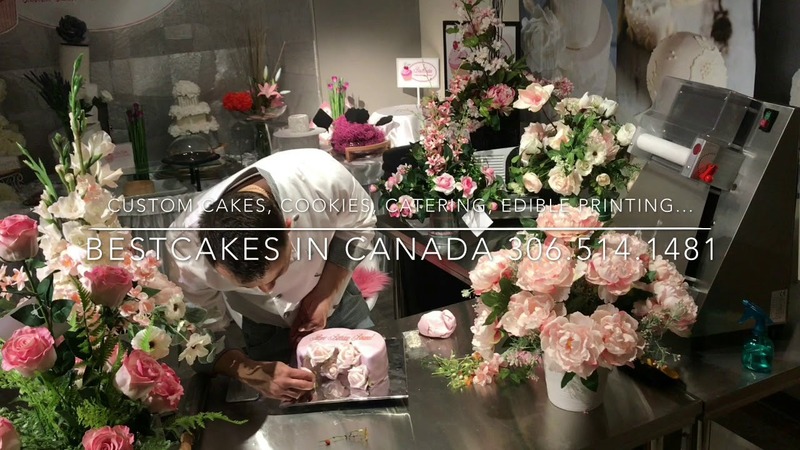 Corporative cakes remembered for long! Delicate Chocolate Cake just melts in your mouth! Unusual aroma of fruit and berries will not leave anyone indifferent!